Take one bowl. Add All ingredients, Mix Well. Keep A side for 1/2 hour. If you dont have time you can also deep fry immaterially. 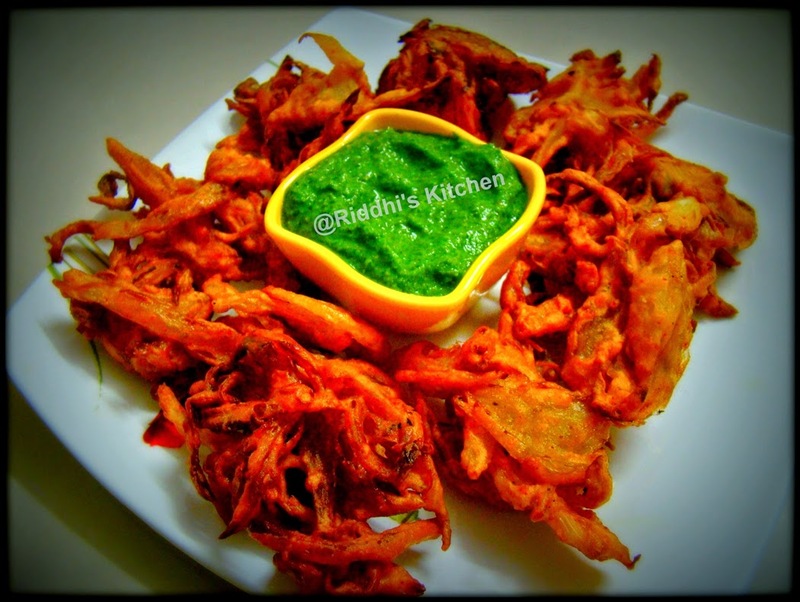 After after hour mix well and Deep Fry Pakodas.